a reputation for tough litigation. advocate in his or her corner. our skills to your case. The Florida personal injury & accident attorneys at Halpern Santos & Pinkert offer compassionate and aggressive legal representation to victims of personal injury and wrongful death in Miami, Fort Lauderdale, and throughout Florida. Our injury lawyers have a passion for the law and a reputation for tough litigation. With more than 60 years of combined experience in legal practice, our Florida personal injury attorneys have the knowledge, resources, and legal strategies to help you and your family pursue justice and the maximum compensation. We will not settle for anything less than what you need to move on with life after your accident. Our dedication to excellence has resulted in more than $200 million in monetary awards for our clients, including a record-breaking $37.8 million verdict. Call us today at 305-445-1111 to set up a free initial consultation. Each personal injury case is unique. At Halpern Santos & Pinkert, our Miami accident attorneys will tailor their legal strategies to the particular facts of your case. We will thoroughly investigate your accident and dig deep to uncover all available evidence. Our lawyers will handle correspondence with the insurance company, speak to your medical providers, and interview witnesses to ensure your case is as strong as possible before we enter settlement negotiations. Car Accidents: If you were injured or lost a loved one in a collision with a negligent or reckless driver, the injury lawyers at Halpern Santos & Pinkert will help you fight for the compensation you need to pay for vehicle repairs, healthcare expenses, lost income, and other damages. We handle all types of car accident claims including those involving drunk drivers, distracted drivers, collisions caused by auto part defects, pedestrian accidents, and tire rollover accidents. Truck Accidents: Collisions involving semi-trucks tend to result in debilitating injuries due to the sheer size and weight of these vehicles. Depending on the facts of your case, you may have grounds for a claim against the driver of the truck, the truck driver’s employer, a mechanic, or another party. 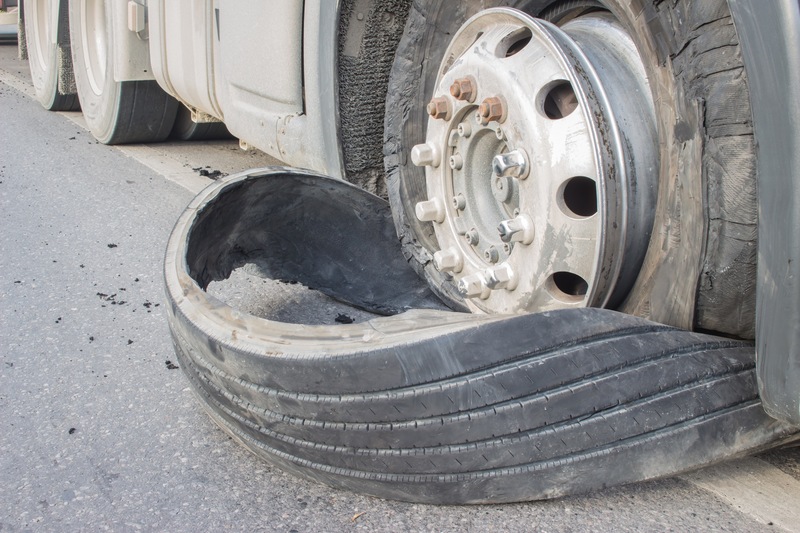 Tire Rollover Accidents: We are one of the top law firms for tire rollover accident claims in the United States. Our attorneys will use accident reconstruction expert testimony, timelines and illustrations, and other essential evidence to prove your claim. Motorcycle Accidents: Motorcycle wrecks are some of the most devastating accidents on Florida roads, often resulting in life-changing injuries that never fully heal. Our attorneys will help you and your family pursue justice and the maximum settlement. Bicycle Accidents: All it takes is one distracted or careless driver to cause a devastating bicycle accident. Our Florida personal injury lawyers will aggressively help you fight for the compensation you need to move on with life after a bicycle crash. Van, Bus & ATV Accidents: Vans, buses, and ATVs are involved in thousands of accidents every year in the United States. If your crash was caused by the negligence of another person or company, contact our law firm to discuss your options for recovering compensation. Defective Products: A minor defect during the design, manufacturing, or distribution of a product can make it extremely dangerous for consumers. If you were hurt by a defective product, we will help you identify all parties who may be liable for your injures. Dangerous Premises: Business establishments and property owners have a duty to keep their premises reasonably safe. If you were hurt in a trip or slip and fall accident, our attorneys will help you navigate the claims process from start to finish. Cruise Ship Accidents: There are countless ways an injury can happen on a cruise ship. If you or someone you love was injured on a cruise, our attorneys have the resources and experience to help you fight for a fair settlement. Dog Bites: Dog attacks often result in painful lacerations, scarring, and disfigurement. We will evaluate your case for free to determine if you have grounds for a claim and will help you pursue the maximum compensation. Medical Malpractice: Medical errors are a leading cause of death in the United States. If you were injured or lost a family member due to a healthcare provider’s mistake, our Florida injury attorneys will help you file a claim. Catastrophic Injuries: An accident that results in a brain, spine, or other catastrophic injury can affect all aspects of your life. We will help you gather the evidence needed to prove the extent of your injuries and fight for the compensation you need to pay for medical bills, lost income, and other damages. Wrongful Death: The death of a loved one is especially tragic when it occurs as a result of another person’s or company’s negligence. Our Florida personal injury lawyers will guide you and your family through this difficult time. Do I Have Grounds for a Personal Injury or Wrongful Death Claim? The breach of duty contributed to the victim’s injury or death. There are many ways that a duty of care can be established. For example, when a doctor performs diagnostic tests and prescribes a treatment, this establishes a duty for the doctor to use accepted standards of care when treating the patient. Drivers also have a duty of care to avoid unsafe behaviors while behind the wheel. They breach this duty by driving under the influence of alcohol or drugs, speeding, making illegal turns, running red lights, and violating other traffic laws. Product designers, manufacturers, and distributors whose negligence causes a dangerous product defect. If the defendant acted with particularly egregious behavior that constitutes gross negligence or intentional misconduct, you may be able to recover exemplary damages. These are intended to punish the defendant and to prevent others from engaging in similar behaviors in the future. Call 305-445-1111 to Discuss Your Case with a Florida Personal Injury Attorney Today! The Florida personal injury & accident attorneys at Halpern Santos & Pinkert are here to answer your questions and help you navigate every step of the claims process. Call us today at 305-445-1111 or use our Contact Form to schedule a free initial consultation. At Halpern Santos & Pinkert, P.A., we have handled different types of tire defect cases against almost every major manufacturer of tires in the world. 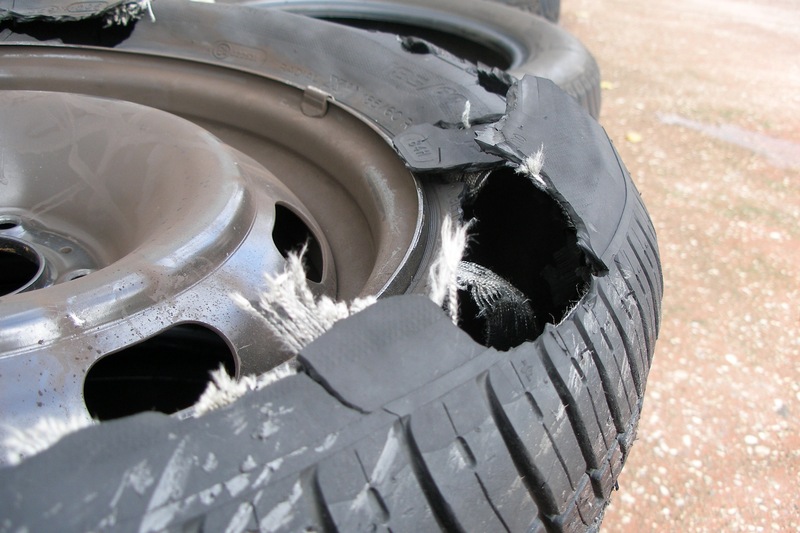 Tire defect cases arise when a tire fails resulting in injury or death. 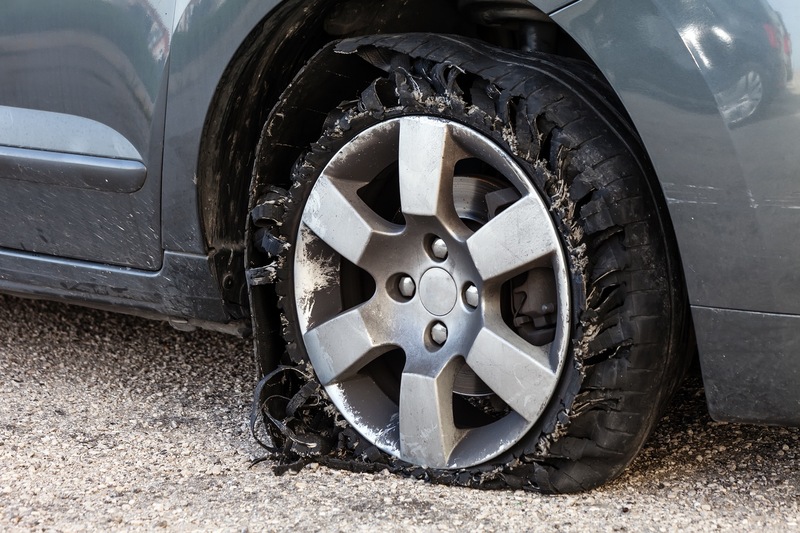 Many tire failures are associated with rollover events or other roadway collisions which give rise to catastrophic injuries.